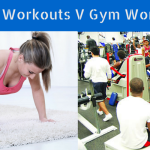 5 Essential Supplements For Your Home Workouts - Which Home Workout? Most people agree that supplements are essential accessories to any training program. Whilst a small number of people justifiably believe that goals can be reached without supplements, almost everyone agrees that using supplements to boost your intake of much needed protein, healthy fats, vitamins and minerals can assist you in reaching, and even surpassing, your goals faster than you might without using them. It’s important to be aware of what supplements you should consider to be essential but it’s just as important to be aware of the supplements to avoid. 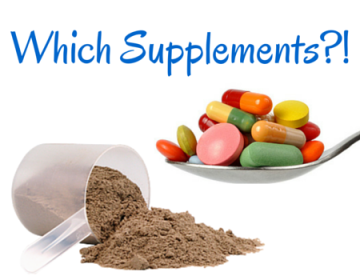 Many supplement manufacturers will tell you that you need all of their products. This simply isn’t true. A lot of products were developed with the right intention, but are simply unnecessary because you probably get enough of whatever nutrients are in that product from your diet anyway. Take, for example, green tea extract: it’s a wildly popular supplement as green tea itself is known to contain many antioxidants and can increase your metabolism, however, is it really worth shelling out $10 to $15 (or more!) for a product in capsule form when you can get some actual green tea for a couple bucks and actually enjoy consuming it, rather than necking more capsules? Another example of a supplement to avoid is weight-gain shakes. Sure, they contain the 1,000 calories per serving you might need if you’re a skinny guy (or girl) looking to put on weight, but the simple fact is those 1,000 calories aren’t from good quality nutrients: weight-gainers are typically developed using cheap filler ingredients such as dextrose or other sugars. Below I have listed what I believe to be the most essential types of supplements. I have also stated my recommended product for that category of supplement. In some cases, I have stated an secondary product as an alternative. Why is Whey Protein essential and why this particular product? Shakeology is top of my list here despite the fact that I’ve used other brand’s protein shakes for years. Why? 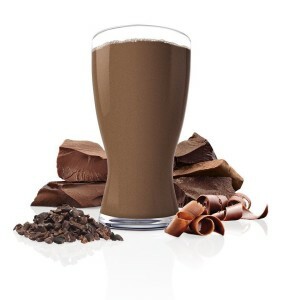 Because not only is it one of the best tasting shakes out there, it is also packed with a gazillion (just over 70, to be more accurate) different vitamins, minerals and other healthy ingredients out there – it’s not your typical protein shake! I avoided Shakeology for quite a while at first for two reasons: firstly, because I thought it was just another gimmick that was being sold as an add-on to a workout program and would have no real nutritional advantage over other products; and secondly, because of the high price tag. Now, I’m a firm believer in using high-quality supplements: I only want to put good stuff into my body, so I stay away from nasty supplements that appear to be ‘great value’ but are secretly filled with extra sugar or other cheap alternative ingredients. The brands I used previously were still ‘premium’, i.e. high-quality with a price tag that reflected it, so I wasn’t averse to paying a bit more for my supplements. In addition, I discovered that BeachBody (the creators of Shakeology, in case you didn’t know) offer their usual 30-day money back guarantee if you aren’t happy with Shakeology, which meant there wasn’t any real risk involved if I did regret taking the plunge and buying it. After taking everything into consideration, a little over a year ago I decided to bite the bullet and get Shakeology. I’ve used it ever since and I highly recommend it. 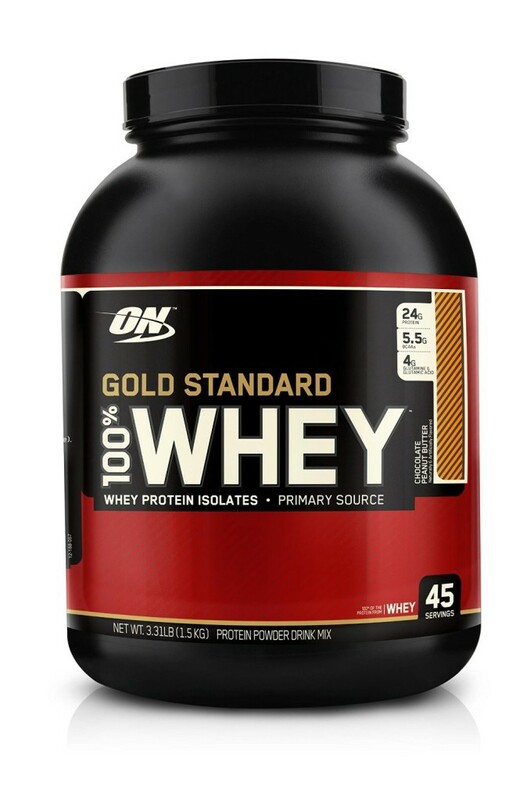 Gold Standard 100% Whey was my protein powder of choice for many years before I moved onto Shakeology. It’s quality is one of the highest on the market due to the primary ingredient being whey protein isolates. What is whey protein isolate, you ask? Well, without getting too technical, it’s simply the purest form of whey protein available. That means there’s no nasty sugars used as a filler ingredient. As you might expect, whey protein isolate is a costly form of whey protein, which is why this premium protein powder has a slightly higher price tag than your average protein powder. And many others! And,surprisingly, these unusual flavours actually do taste how you’d expect them to taste. Currently, Amazon have a subscription model available called Subscribe & Save, which includes Optimum Nutrition’s products. The way it works is you commit to buying X number of products each month and, depending on the number of products, you get a discount. Right now, Amazon give you 15% off if you subscribe to a minimum of 5 products per month! Amazon then ship the product(s) to you each month and bill you without you having to place any further orders. Products such as protein powders fit this model perfectly because it’s something you always need! Click here to read more about this subscription offer from Amazon. Ultimately, if you can’t afford the higher price of Shakeology, or you want a ‘traditional’ protein powder, then go for this one. It’s a fantastic alternative and one I’d happily use again. Why is a Multivitamin essential? Everyone knows that multivitamins are essential throughout any training program. Indeed, a lot of health professionals recommend a multivitamin supplement even to those who are not participating in a training program. You may have heard of arginine, glutamine and BCAAs (Branch-Chained Amino Acids) before. They’re common types amino acids, used extensively within body-building and other performance sports, and you will see massive benefits by including them in your diet. You can purchase cheaper multivitamins – they are plenty to choose from – but they typically only include your basic vitamins and minerals, which means if you want to include the above amino acids, you will need to purchase them separately. 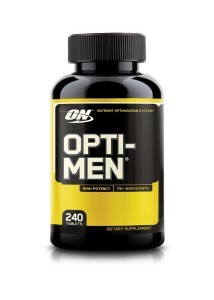 I recommend Opti-Men because everything you need is in the one bottle! Above I stated that everything you need is in the Opti-Men bottle. 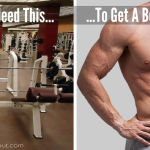 Whilst this is very much the truth, Animal Pak has everything you need and then some! 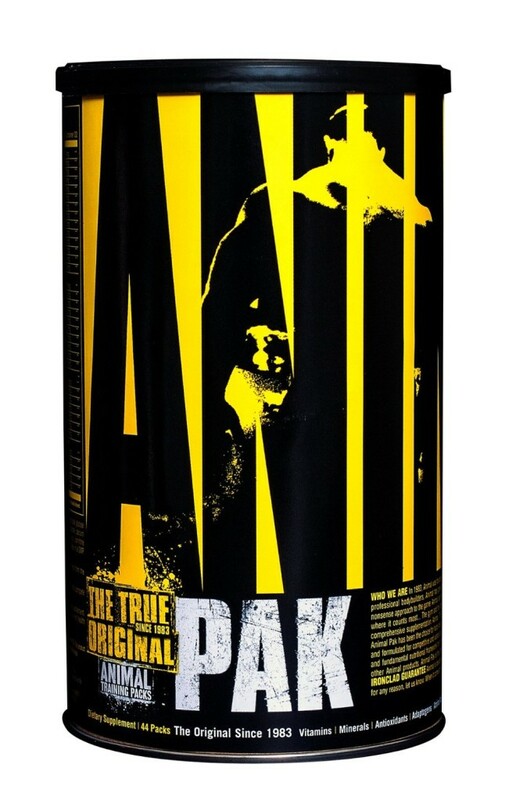 Animal Pak contains all of the basic vitamins and minerals you’d expect, plus the amino acids included in Opti-Men and a whole host more such as performance optimizers and additional antioxidants. The main reason that Animal Pak isn’t my primary recommendation is convenience: each serving consists of 9 separate capsules! The tub contains 44 small plastic bags, each of which contain the nine capsules. The dosage directions on the tub recommend one serving per day, but suggest consuming 2 servings per day if you train with higher intensity. This could quickly become expensive! Ultimately, if you don’t mind the inconvenience of necking nine capsules once a day or the expense involved if you’re going to be consuming two servings per day, then I can confidently recommend Animal Pak. I have used it in the past and saw great benefits but, due to the above reasons, my number one choice is Opti-Men. Why is a Pre-Workout Formula essential? Whilst a pre-workout formula isn’t essential to everyone, a lot of people see them as a holy grail and rely on them a lot. I know I do. In an age where most of us lead hectic lifestyles due to family commitments, school and/or long working hours, we could all benefit from the occasional boost of energy, particularly prior to training. 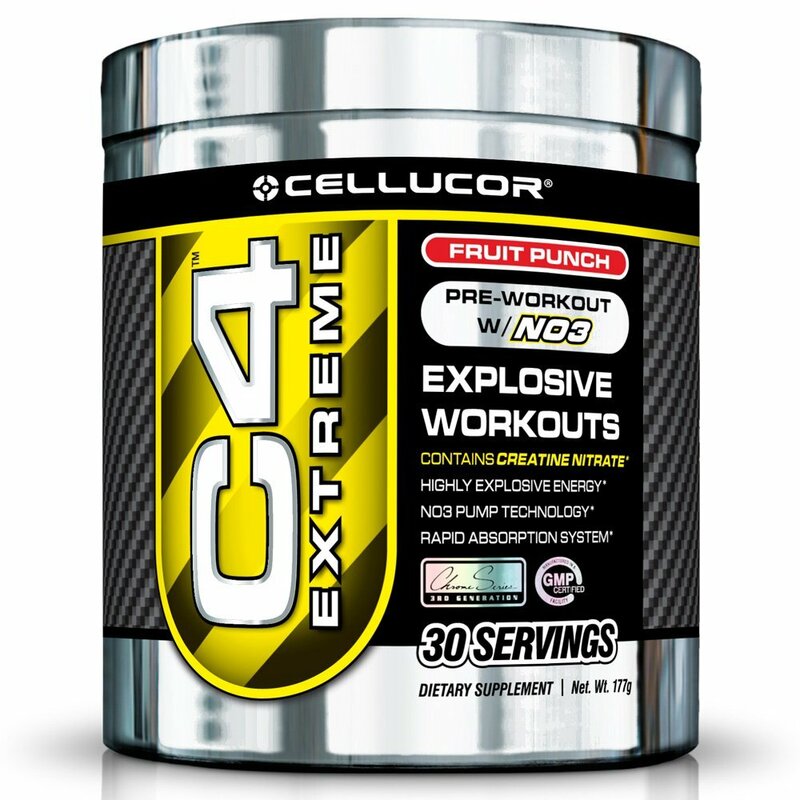 C4 by Cellucor rates as one of the best pre-workout products on the market. With four and a half stars out of five on Amazon from over 4,000 buyers, the numbers speak for themselves. C4 comes in a range of fruity flavours, such as berry bomb, watermelon and fruit punch (the latter being my personal favourite). I have tried many pre-workout supplements in the past. Whilst I believe I have a high tolerance to them I can honestly say there have only been two that have had the desired effect on me: C4 and Jack3d. Jack3d took the fitness world by storm when it was released but later the US Food and Drug Administration (FDA) warned consumers to avoid the product due to it containing an allegedly dangerous stimulant: DMAA (or 1,3 dimethylamylamine). The UK’s Medicines and Healthcare products Regulatory Agency (MHRA) has since banned Jack3d in Britain. As a result of the potential dangers, Jack3d isn’t a product I recommend but you can check it out on Amazon here. Why is Omega 3 Fish Oil essential? The fatty acids found within fish oils are proven to contain significant health benefits such as improving memory and brain function, improving bone health, decreasing body fat stores and improving joint mobility issues. I have a small number of joint-related problems in both my shoulder and my knee. It’s not arthritis (not yet!) but, since I started using Omega 3 fish oils I no longer suffer from the aches and pains in my joints that I used to. The benefits of omega 3 are so significant that, just like a multivitamin, even people who aren’t in training will almost certainly see benefits. Now Foods is a great budget brand that supply a quality range of vitamin products. 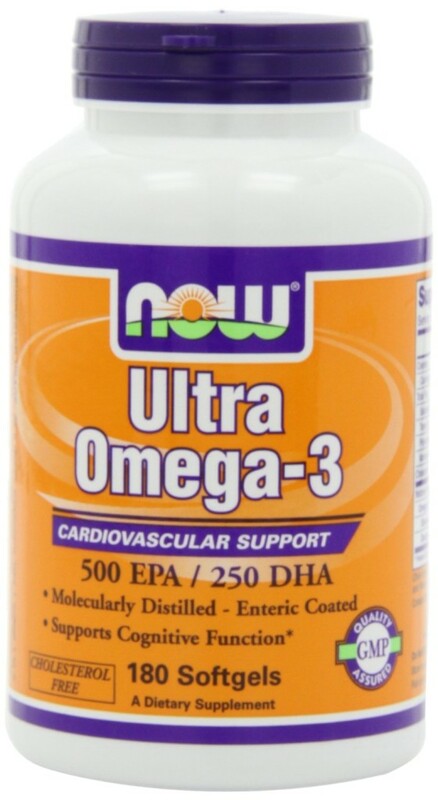 Their Ultra Omega 3 provides 1g of natural fish oil per serving and with 1 serving coming from a single softgel capsule this great value tub is going to last a long time! The softgel capsules themselves are a little large, but I’ve found that to be the case with most fish oil supplements but, personally, I’d prefer to just take the one capsule than several smaller ones. Jack Ryan, an Amazon customer who purchased this product, left a short, interesting review and included a comparison of the cost per gram of multiple high-quality Omega 3 products. As you can probably guess, this product was the cheapest and still maintained the same quality as the others. Click here to see Jack’s review and comparison. Why is Casein Protein essential? 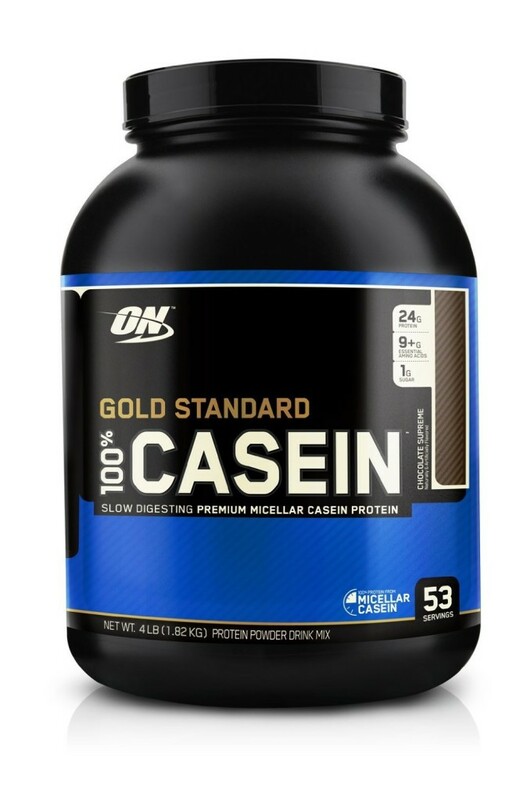 Like all other forms of protein, casein protein is required for building muscle through repairing muscle fibers damaged from exercise, however, the key difference between casein and whey is that casein is a slow-release protein: in other words, it releases its nutrients and amino acids over a prolonged period of time, whereas whey is a fast-acting protein which rushes nutrients into your body very quickly. It’s important to both keep your muscles fed and avoid letting yourself go hungry at all times, so casein is the perfect supplement to consume if you know you’re going to be unable to eat for a long period of time. Casein is most commonly consumed before going to bed since you’re not going to be feeding your muscles for around 8 hours. By now you may have noticed a pattern: I’ve recommended several of Optimum Nutrition’s products in this article. No, I’m not affiliated with them in anyway, I just happen to think, like many others, that their products tick all the boxes: they taste delicious; they’re manufactured using quality ingredients and contain more than just protein, i.e. an abundance of amino acids and they’re very fairly priced given the quality of the product. Did you enjoy this article? If so, why not share it with your friends? They might like it, too!